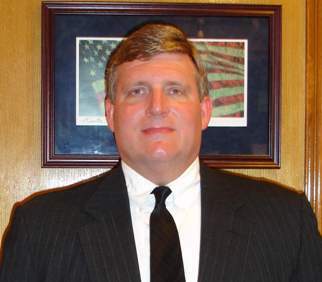 Keith Hazelwood is a graduate of Texas A&M University and South Texas College of Law. Keith has been licensed for over 25 years and has extensive practice experience related to real estate title issues, corporate matters, estate planning, wills and trusts, and general probate. Additionally, Keith has held FINRA securities licenses 22, 39, 62 & 63 (expired) and raised capital for real estate and energy private placement offerings.